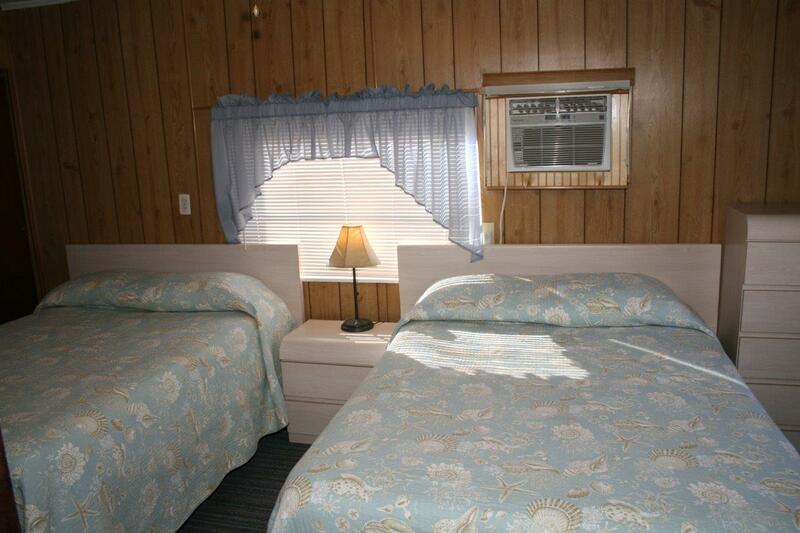 Cabin 6 Is A One Bedroom, One Bath, Lakefront Cabin With Two Double Beds In The Bedroom, And One Queen Size Sleeper Sofa In The Living Room. 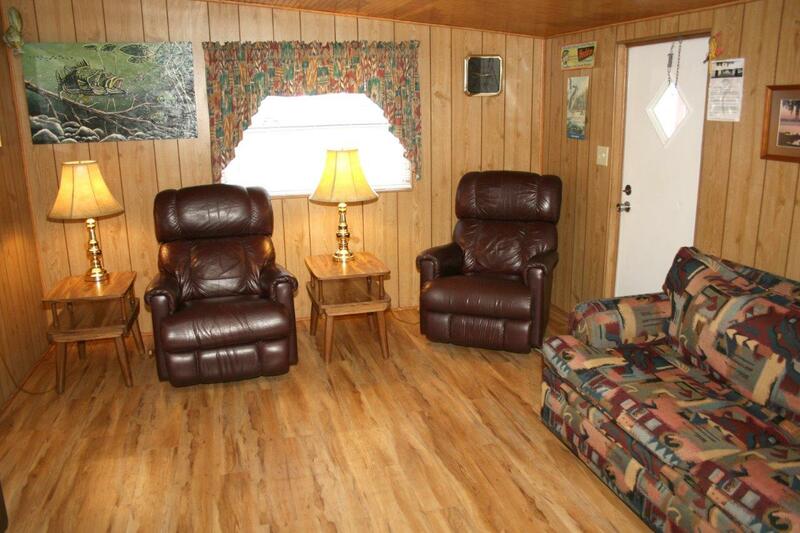 Cabin Sleeps Up To 6 People. 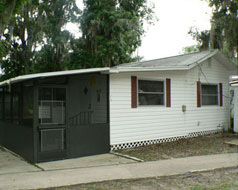 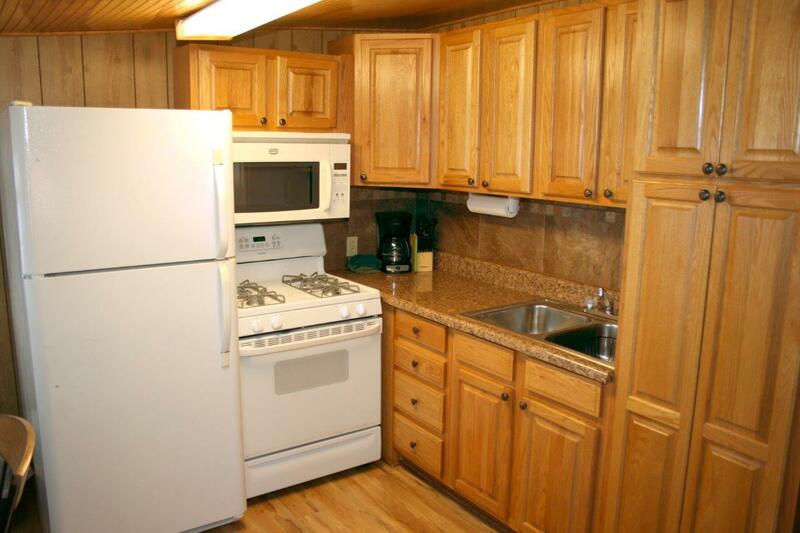 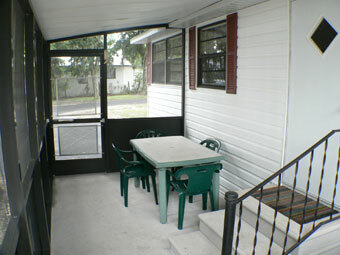 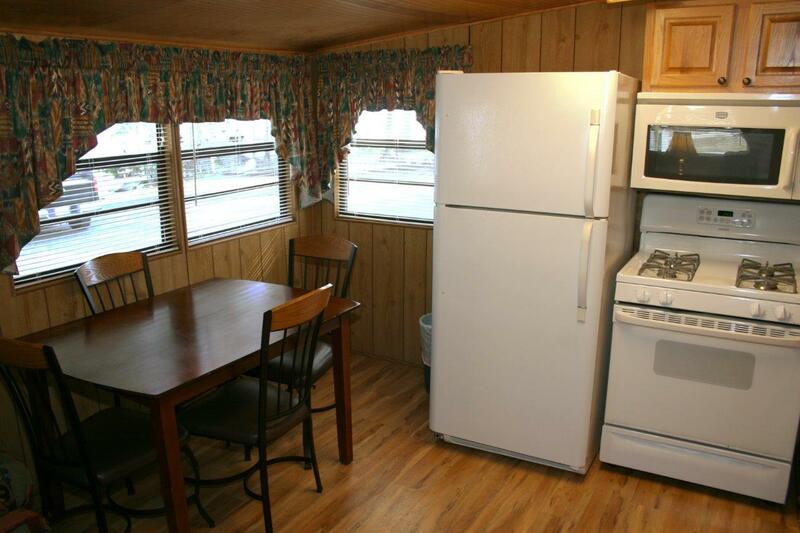 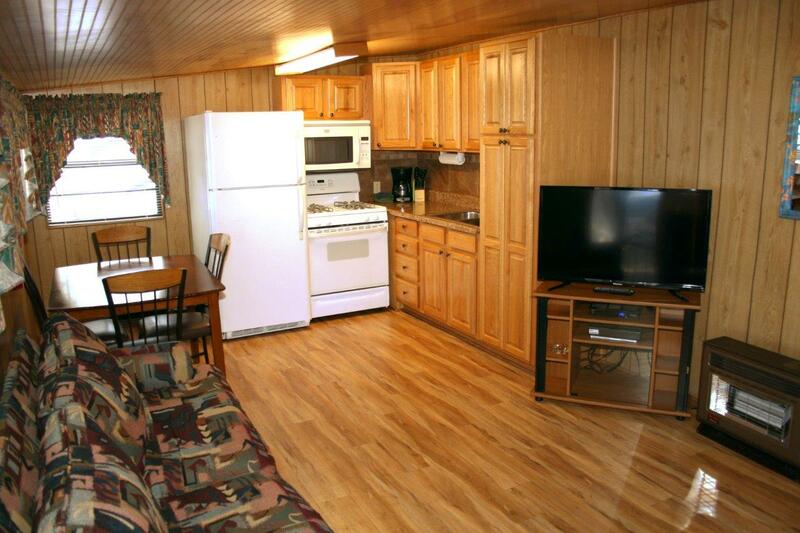 Lakefront, 1 Bedroom: 2 Doubles & Queen Sleeper Couch.